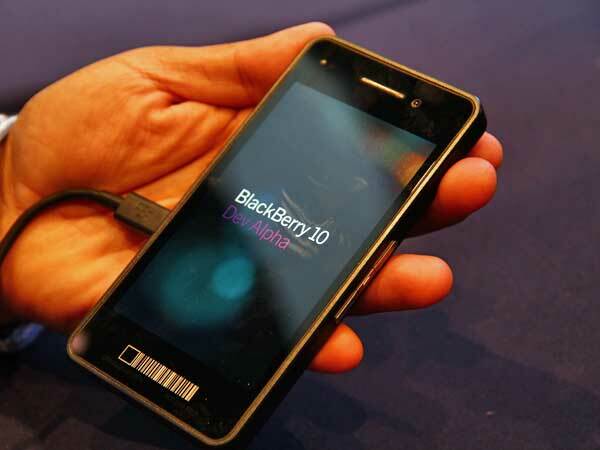 Blackberry 10, a new version of operating system from RIM is a new milestone which is supposed to improve it's financial condition. It also shows the progress they have been making after the difficult times they went through last year when their RIM services were unavailable and caused a lot of inconvenience to the users. On the other hand, WhatsApp being a popular service among people for communicating with each other, being available and supported on all major platforms will not be supported on the upcoming Blackberry 10 operating system. WhatsApp developer James Richardson confirmed that he and his teams have no plans on developing the application for BlackBerry 10, although the plans could change in future.